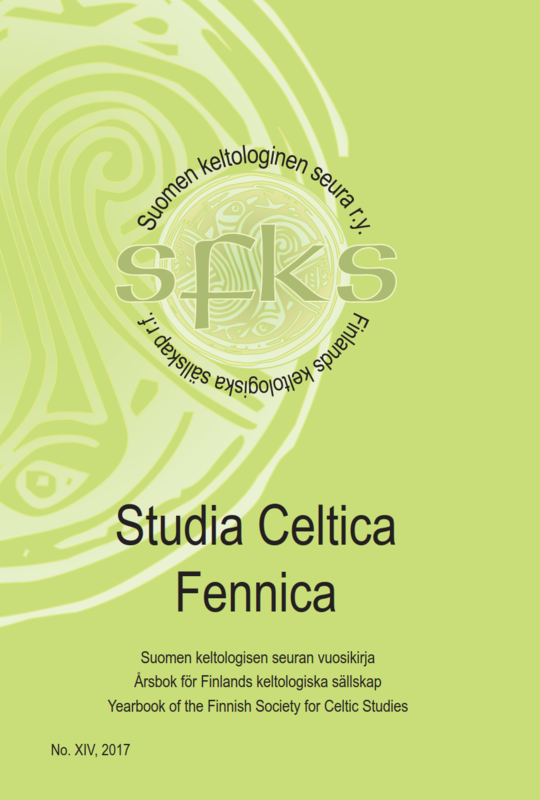 This volume of Studia Celtica Fennica is a special issue celebrating the 25th anniversary of the Finnish Society for Celtic Studies. 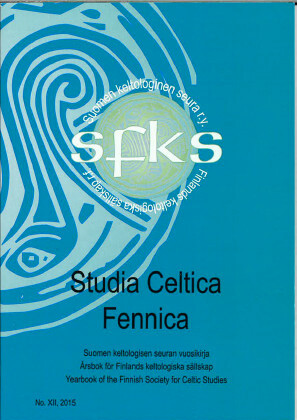 The articles illustrate the variety of celtological research done by Finns or in Finland. It also includes a summary of the history of the society during its first 25 years. This volume will be launched at XV International Symposium of Societas Celtologica Nordica in Helsinki in August 2016.